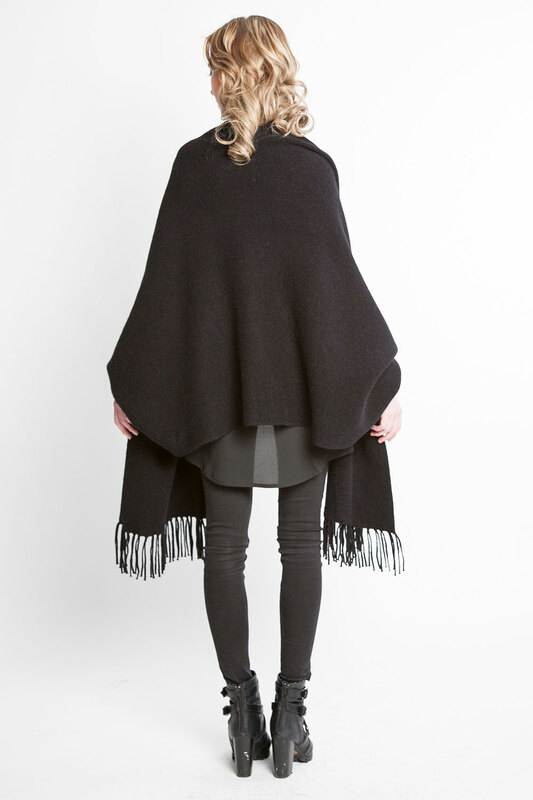 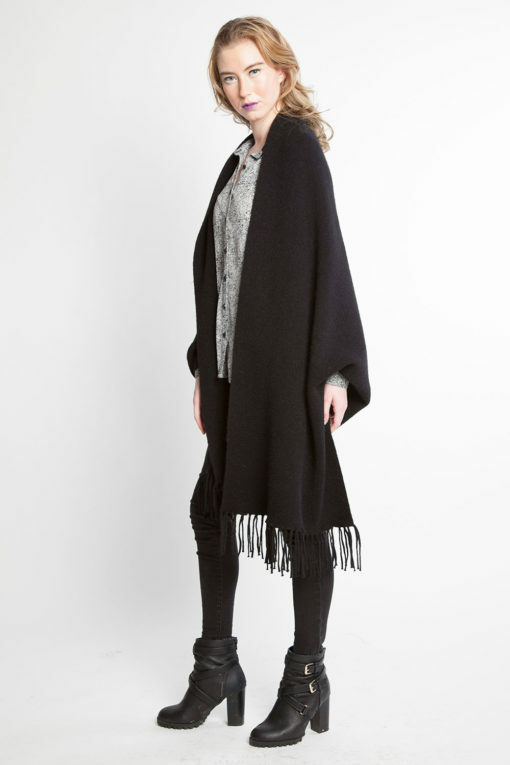 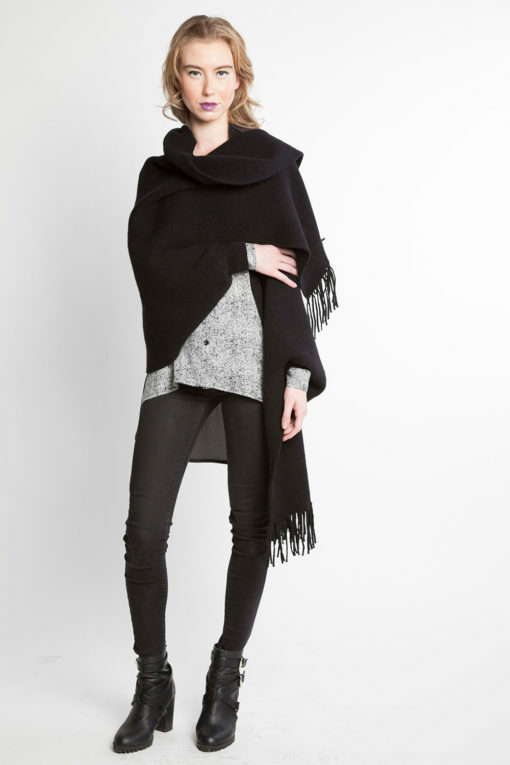 Keep warm and cozy all year round with our knit poncho style cape! 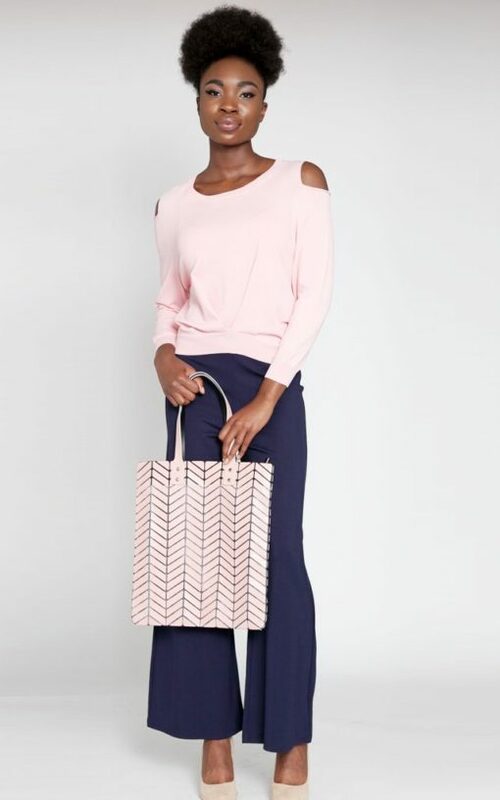 It’s one size allows for sharing- or not! 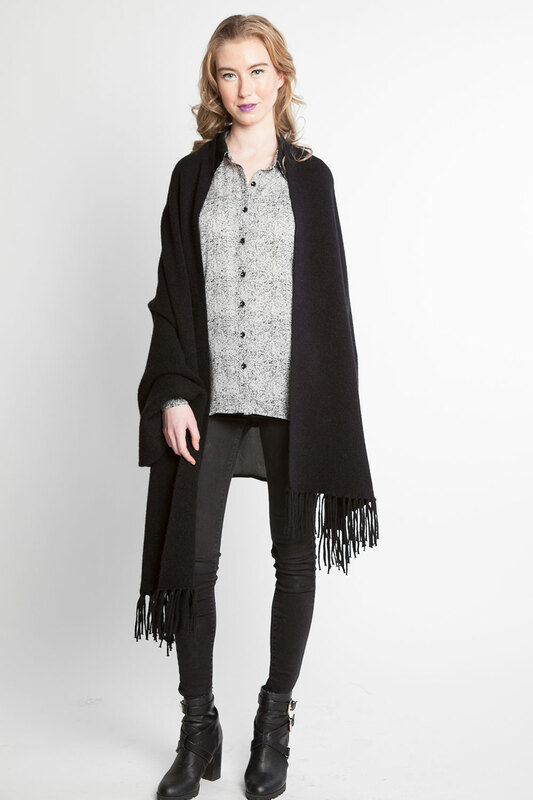 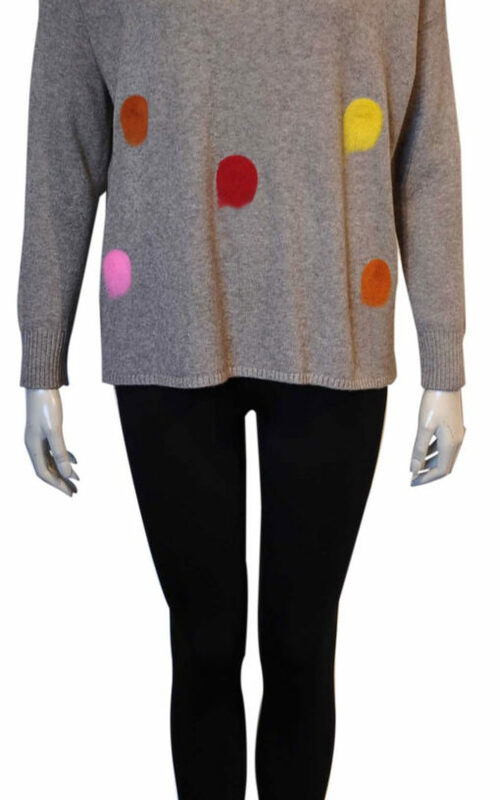 Throw it on over any outfit for any occasion to stay stylish and warm! 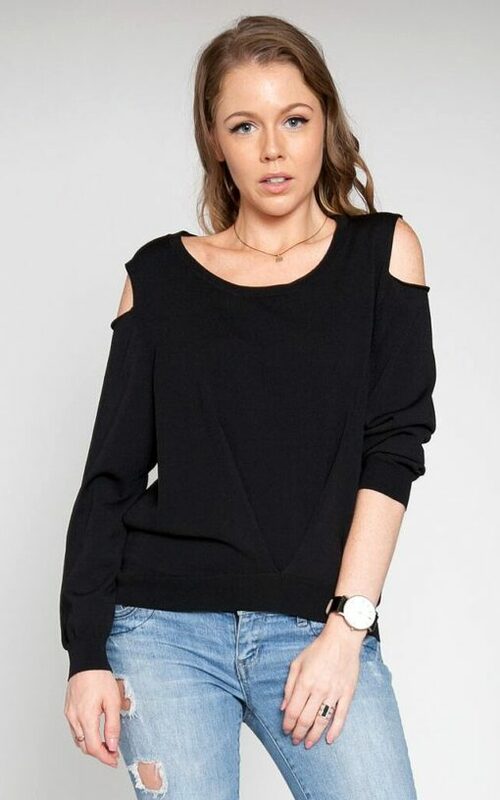 Plus, it has loose fitting sleeves that keep it in place all day!